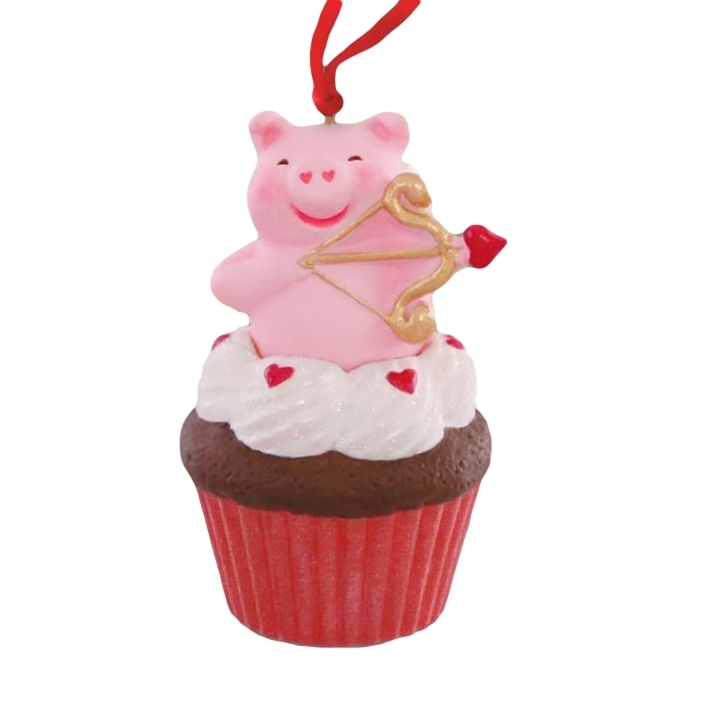 Each month a new ornament in the series will be available. "Little Cupiggy" to be released January 2016. Size: 1 1/2" x 2 1/2" x 1 3/4"